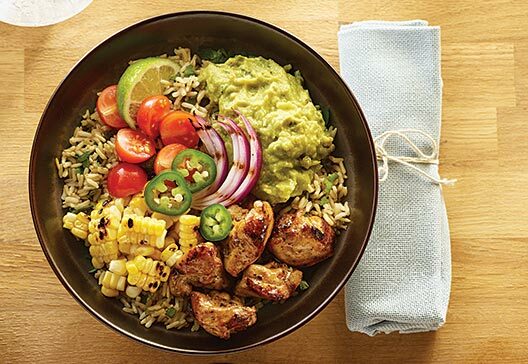 No bland chicken burrito bowl recipe here! 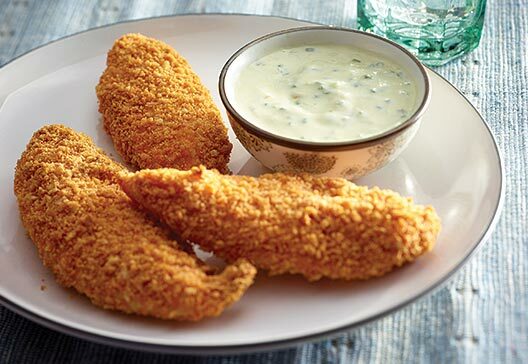 Enjoy satisfying comfort food loaded with Mexican spices, plus try making a double batch for lunch the next day. 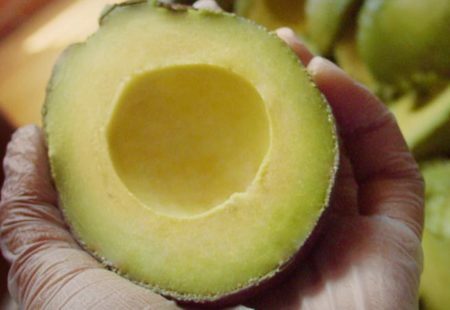 Just the avocados and nothing but. 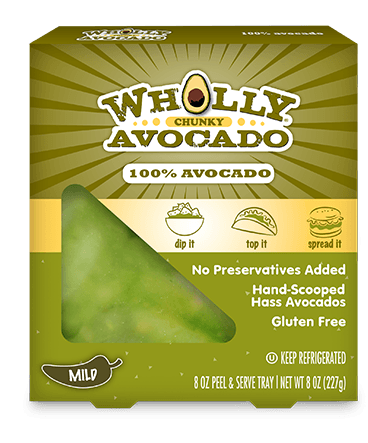 Just the right amount of real Hass avocados, bursting with flavor, are ready whenever you need ‘em. 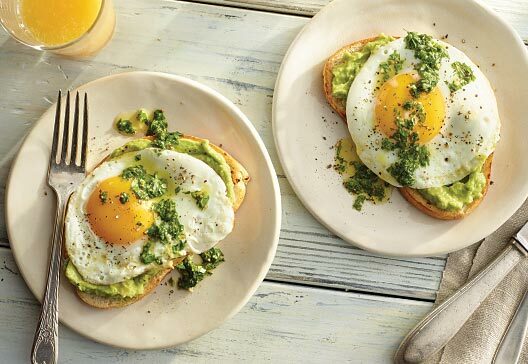 One of the most delicious avocado recipes for breakfast, you’ll love the fresh herbs balanced by a savory fried egg. 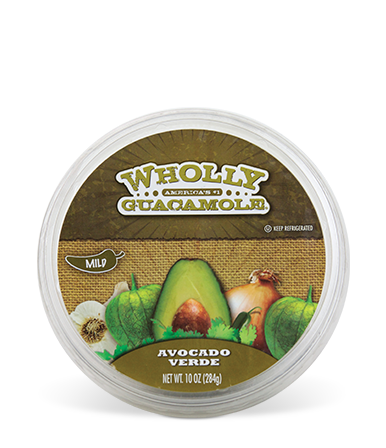 It’s a great mixture of textures with crunchy toast and creamy avocado, plus lots of nutrition to keep you going all day long. 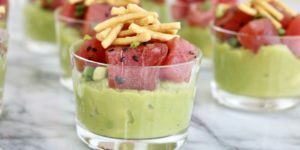 Tangy tomatillo salsa verde. 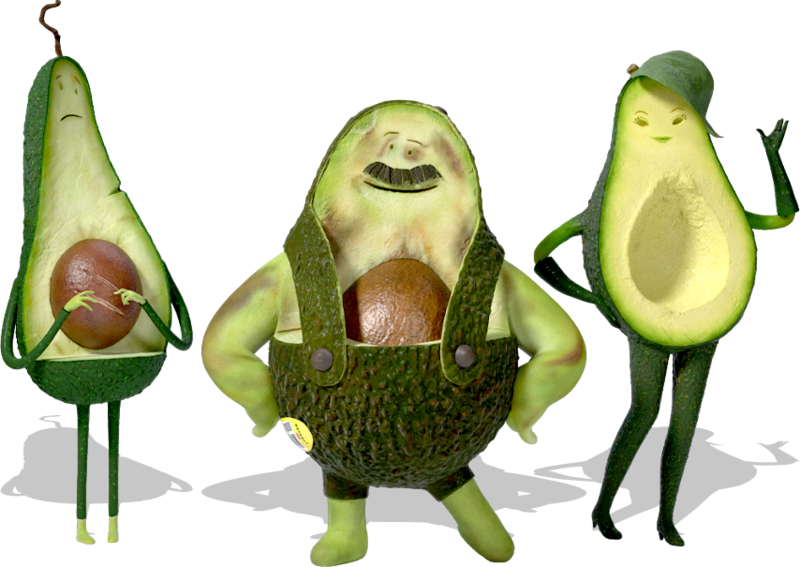 Chunky Hass avocados. It’s a match made in heaven. 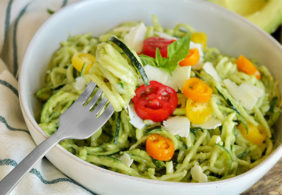 So whether you’re throwing a party or you’re currently a party of one, dig in. Get the latest on what’s happening. 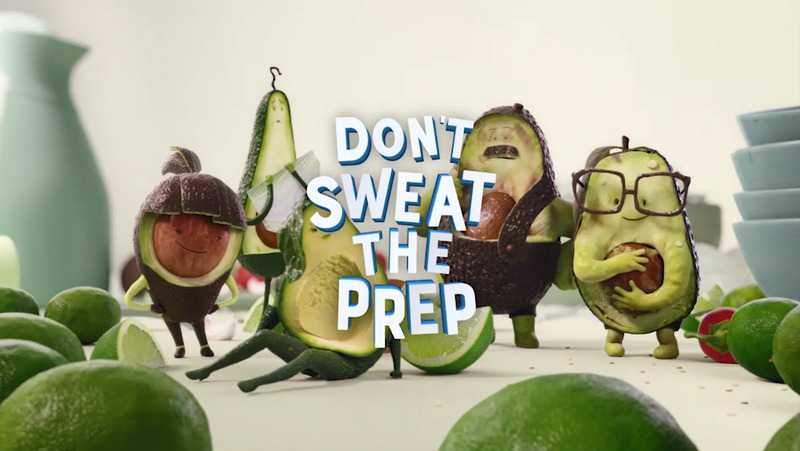 The way we make our guacamole is what makes it taste so good. Here we break down each part of how it’s made. 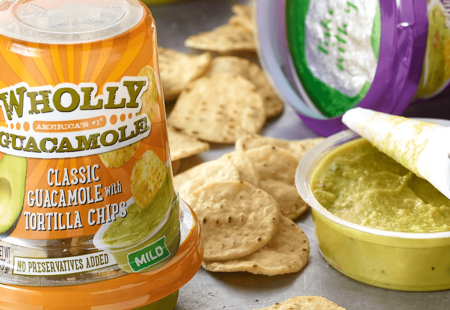 Summertime snacking just got whole lot easier thanks to the makers of the WHOLLY GUACAMOLE® brand, America's #1 selling refrigerated guacamole. 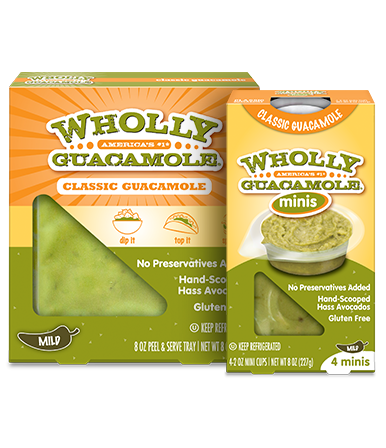 Today, the company debuted a new line of portable Snack Cups featuring its signature guacamole made from hand-scooped Hass avocados.